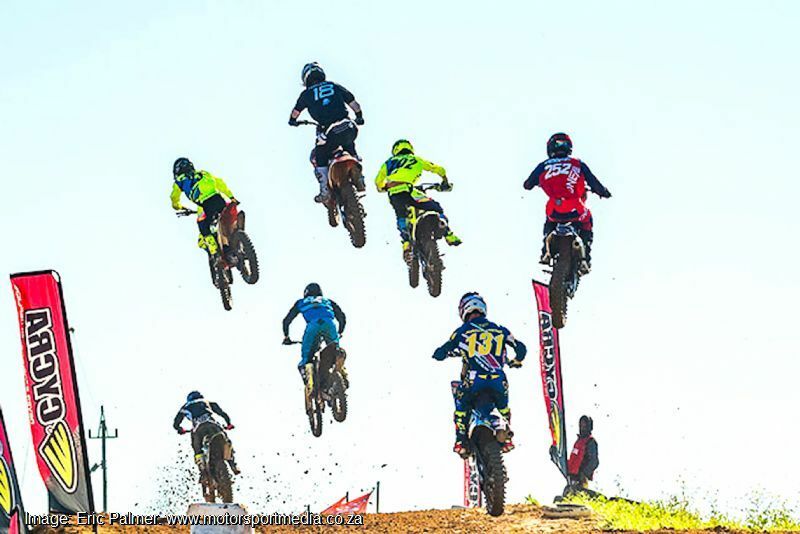 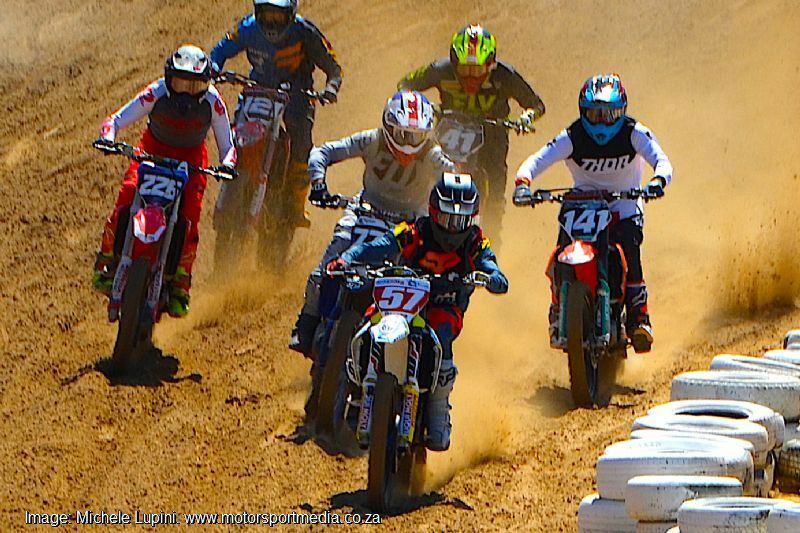 The 2019 TRP Distributors South African National Motocross Championship not only promises extreme action, but it also rings a few race format changes too, with 2019 race lengths set to make the notoriously tough SA tracks an even greater challenge this year as riders in the premier MX1 class do battle for their share of the R35 000 prize. 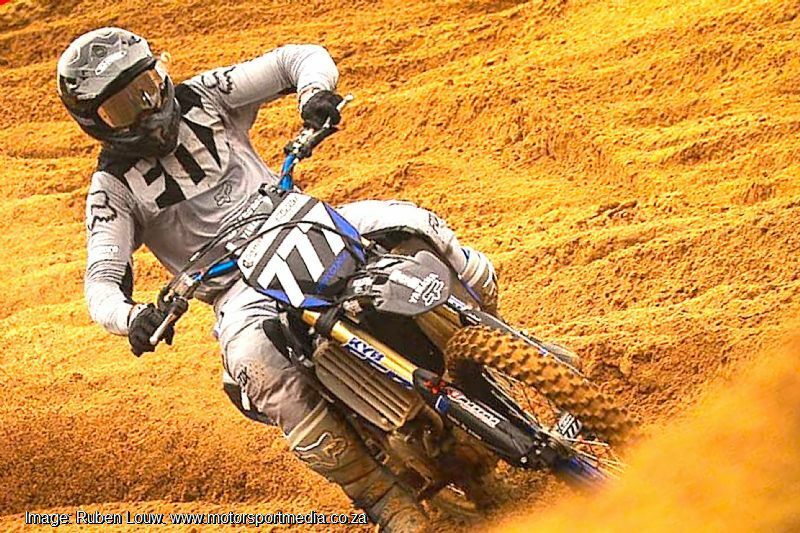 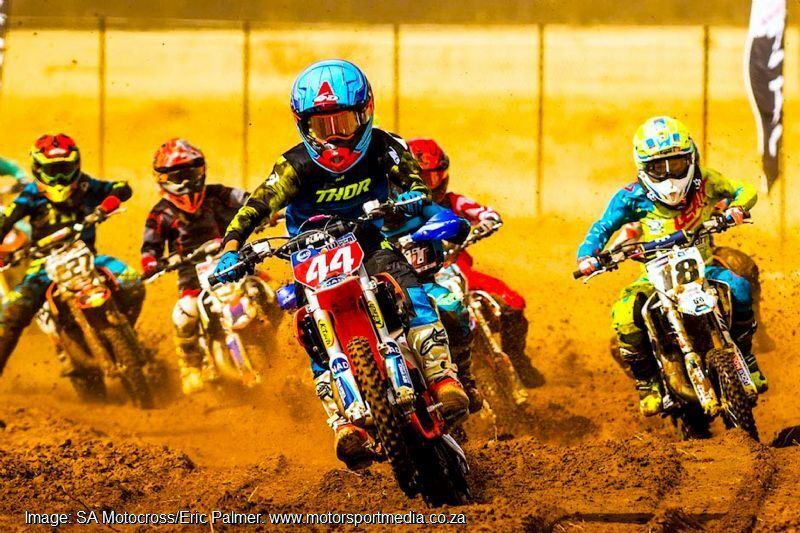 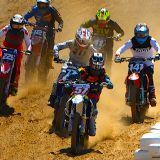 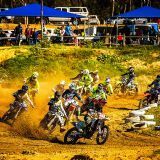 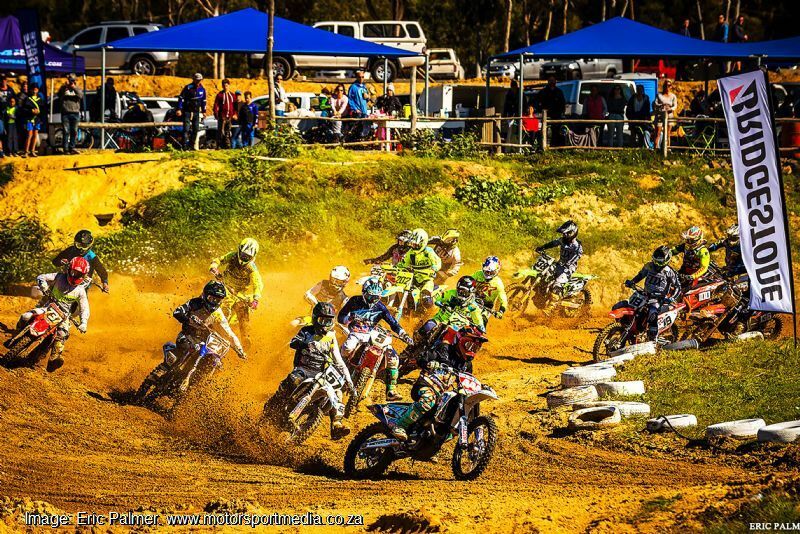 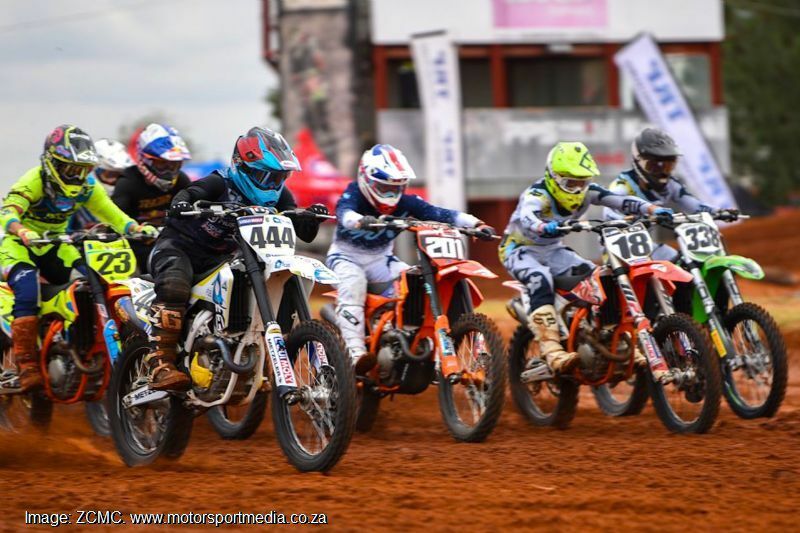 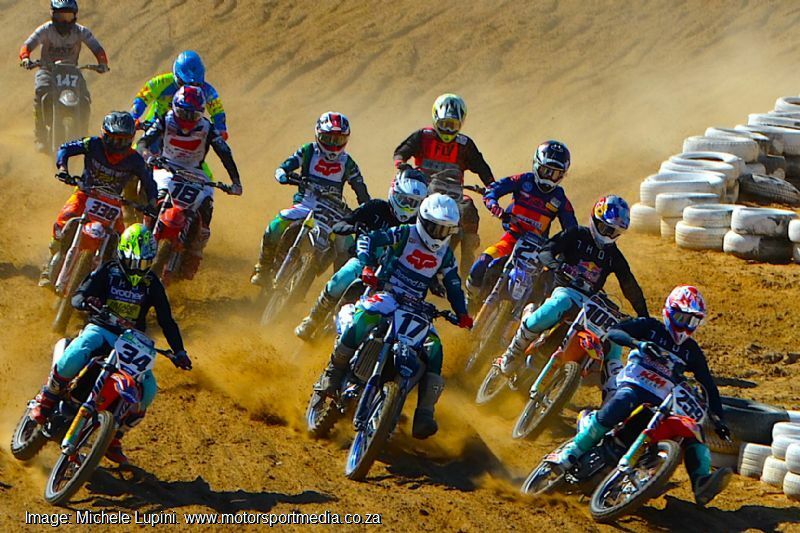 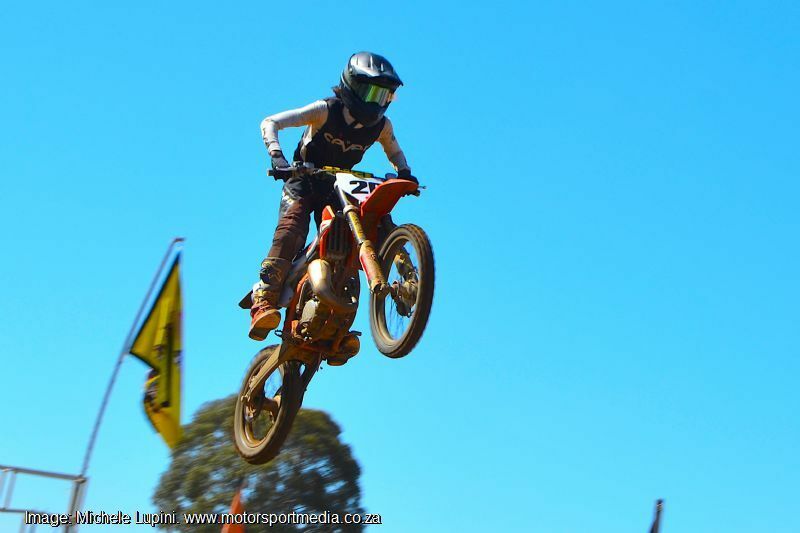 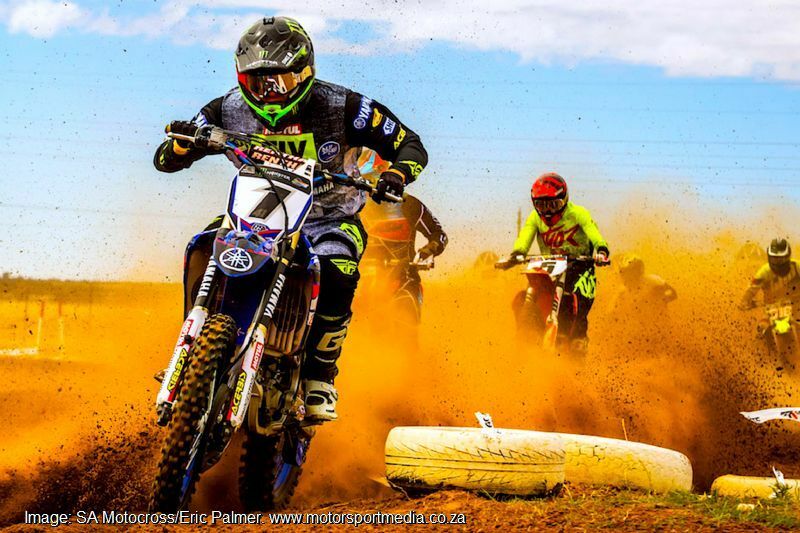 The seven-round Motorsport South Africa sanctioned 2019 TRP Distributors South African National Motocross Championship starts at the Rover Raceway in Port Elizabeth 23 February before heading to Zone 7 in Cape Town on 30 March; Bloemfontein 25 May and to Krugersdorp’s mid-season races at Dirt Bronco 6 July. 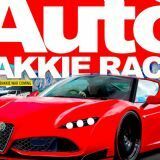 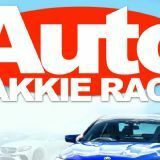 Then it’s off to Pietermaritzburg 10 August, Welkom on 21 September, building up to the finals at Johannesburg's Northern Farms on 26 October. 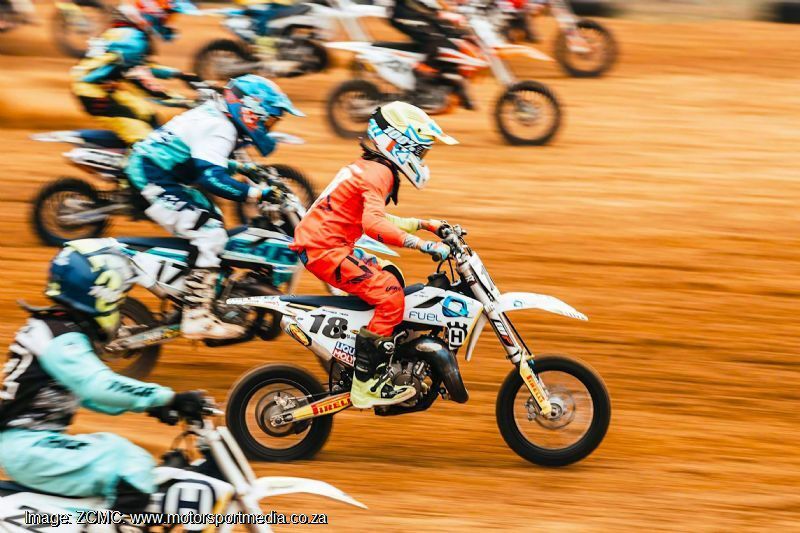 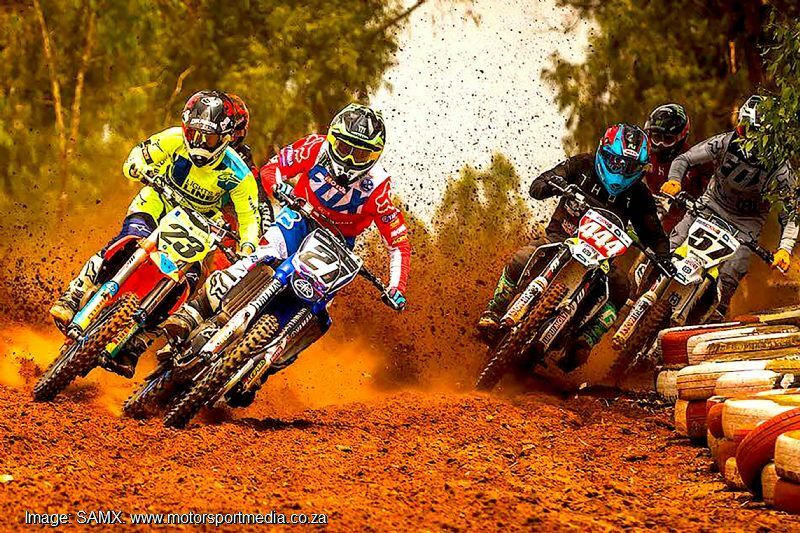 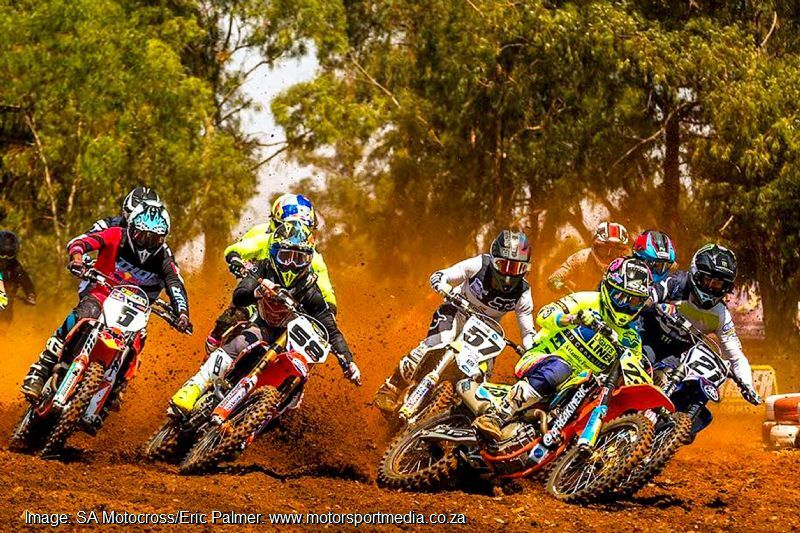 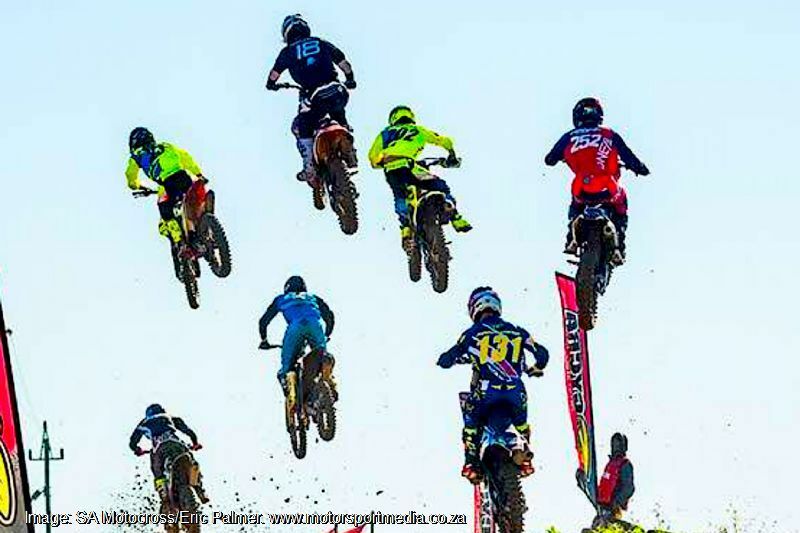 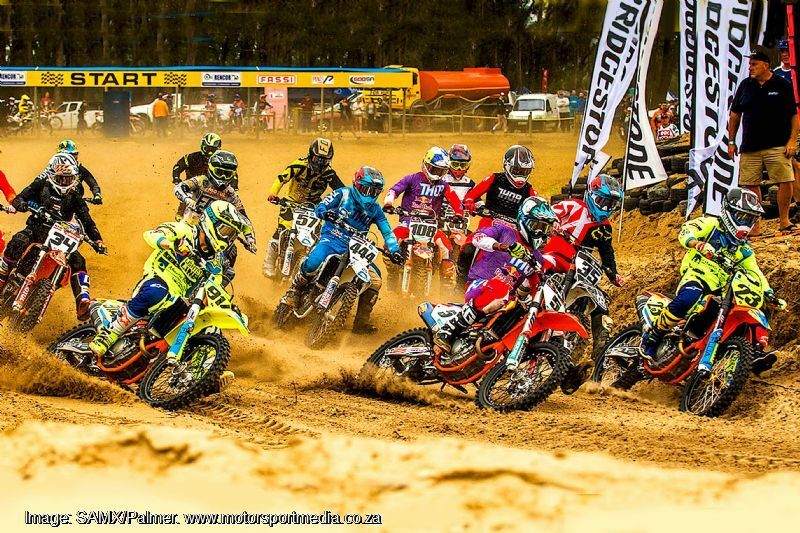 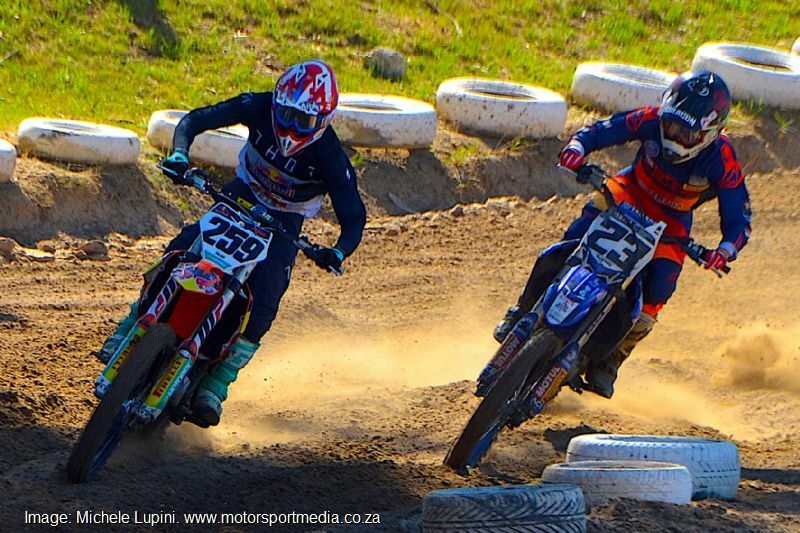 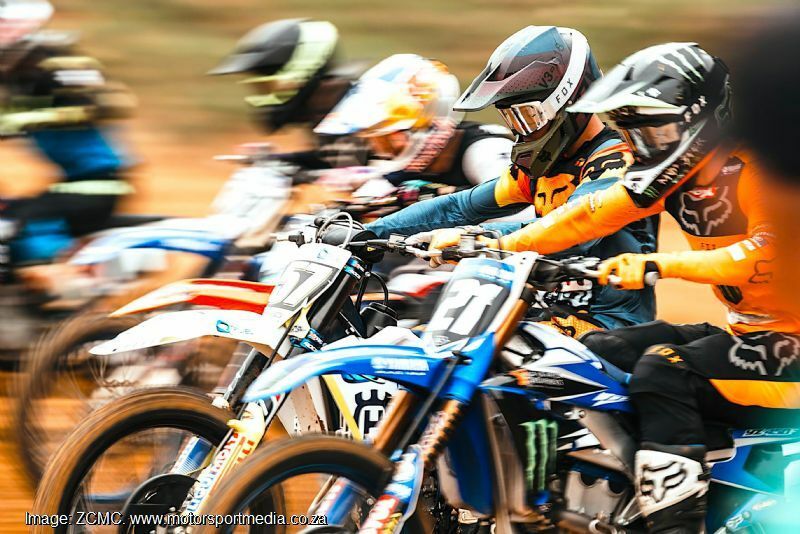 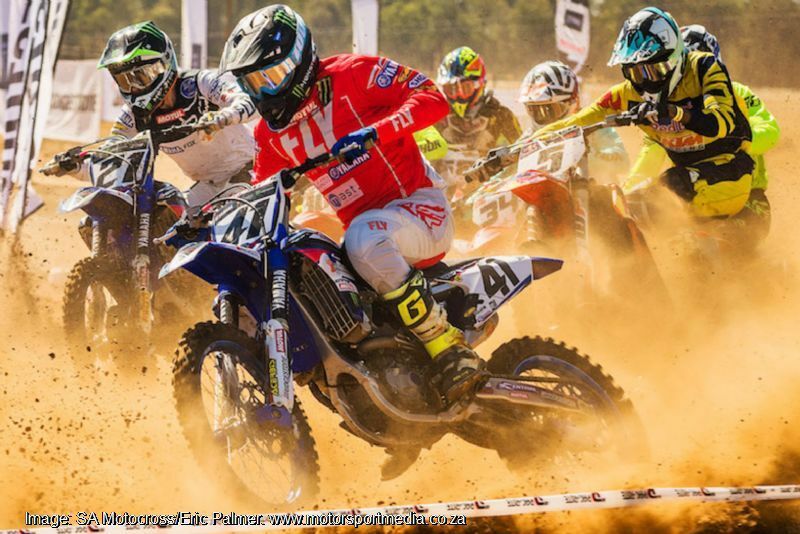 The 2019 South African National Motocross Championship is brought to you by TRP Distributors, together with Dragon Energy, Prepsol, Bridgestone, Thor, Gaerne, FMF, Motul, Pro-Taper, Fly racing, 100%, Ogio luggage, Racestar Graffix and the Race Show. 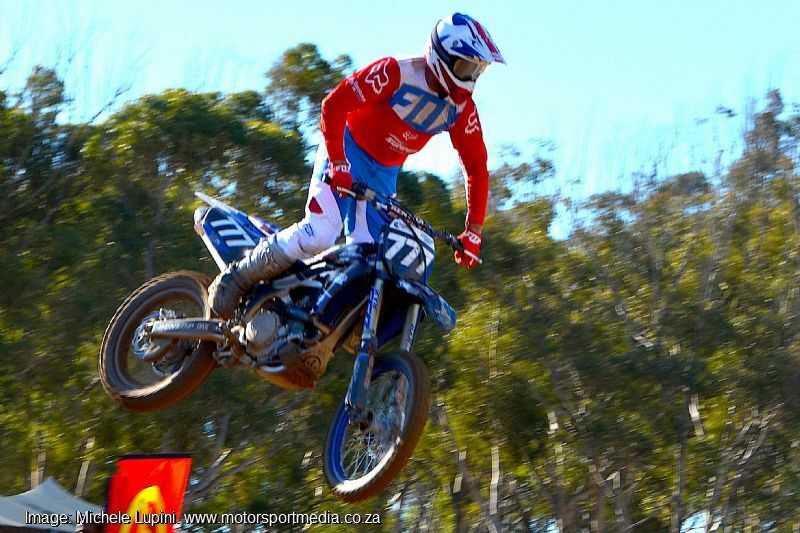 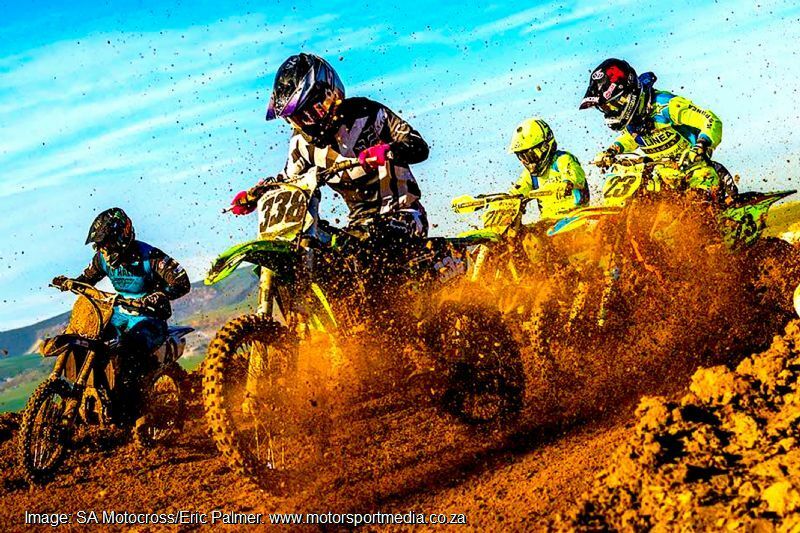 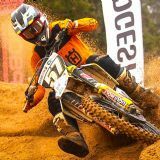 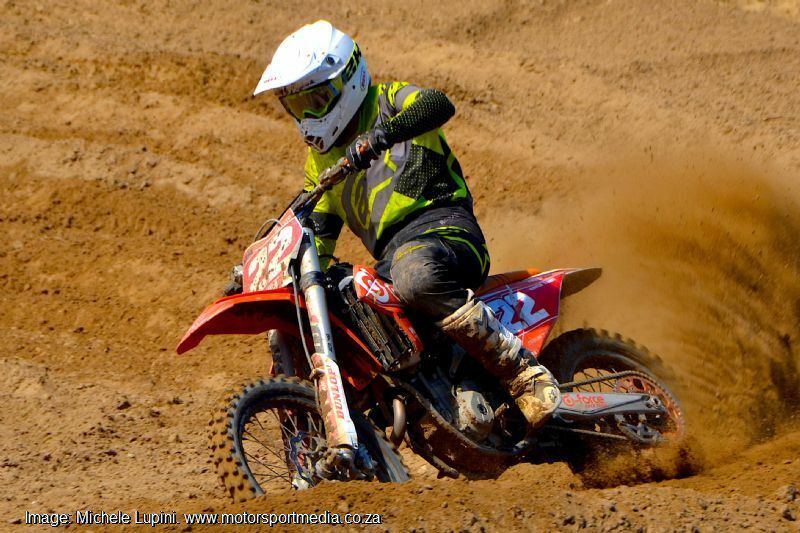 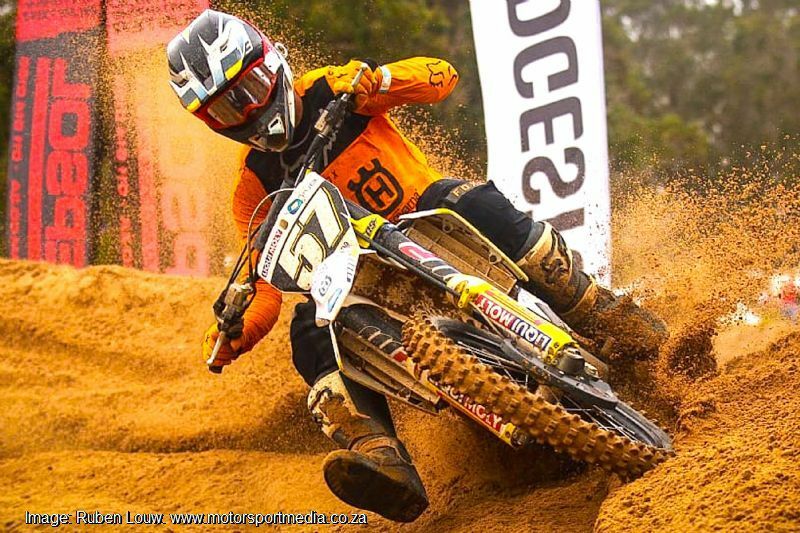 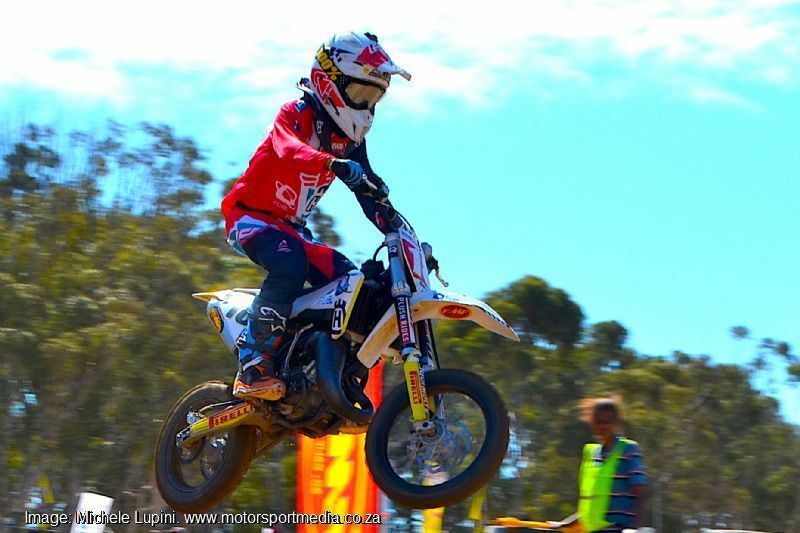 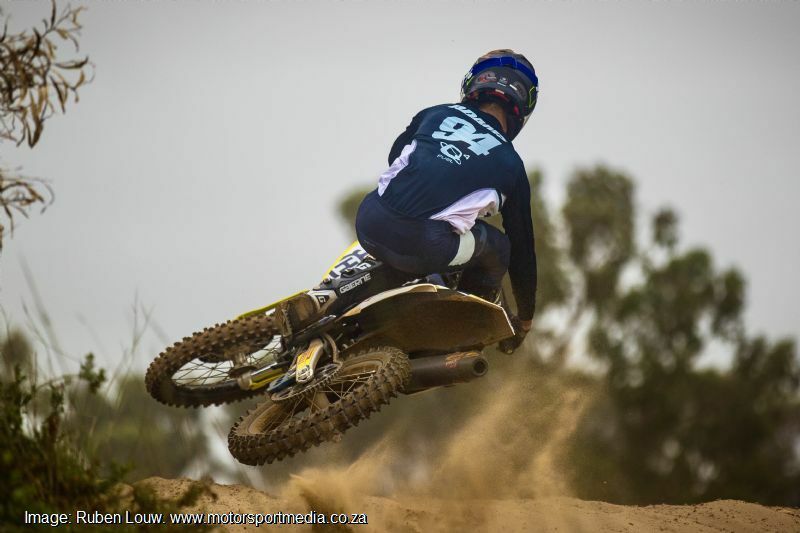 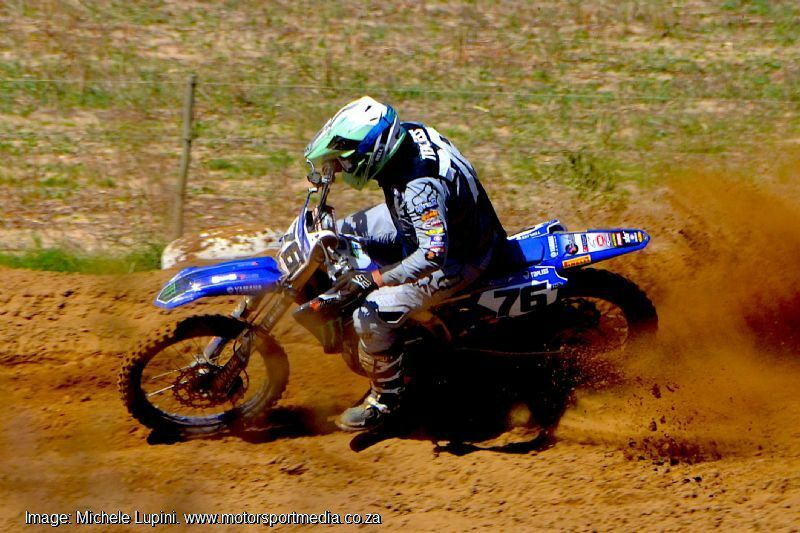 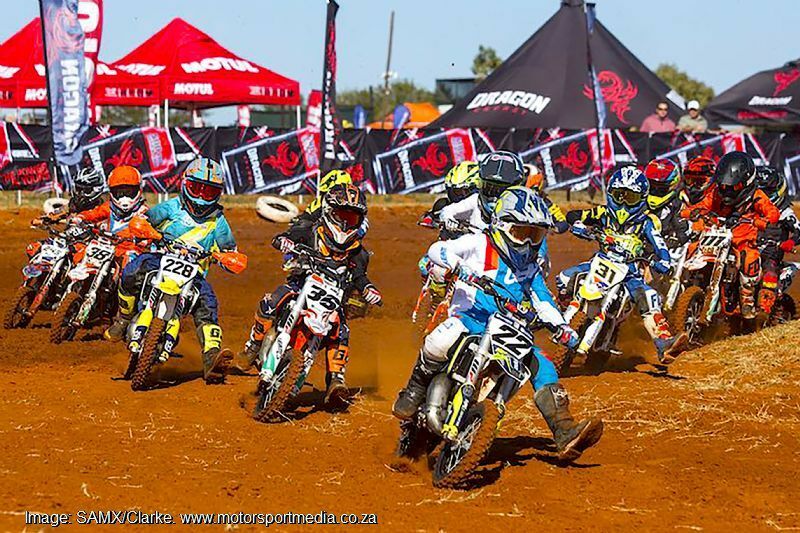 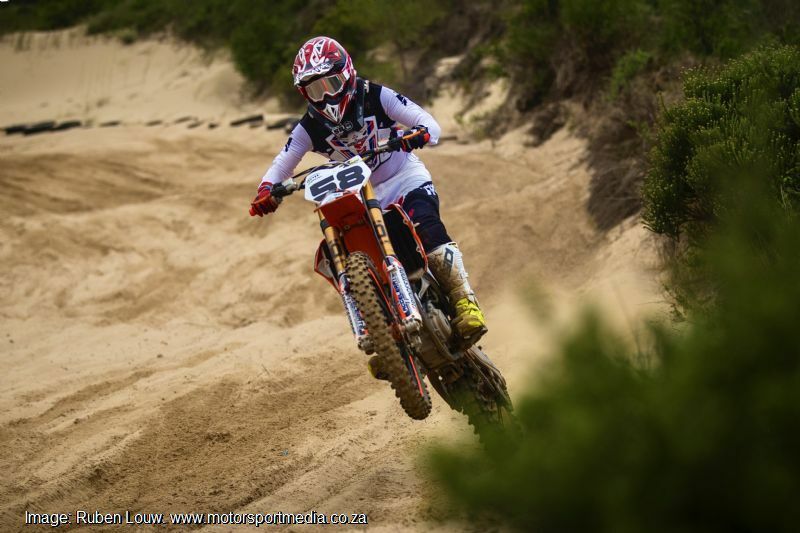 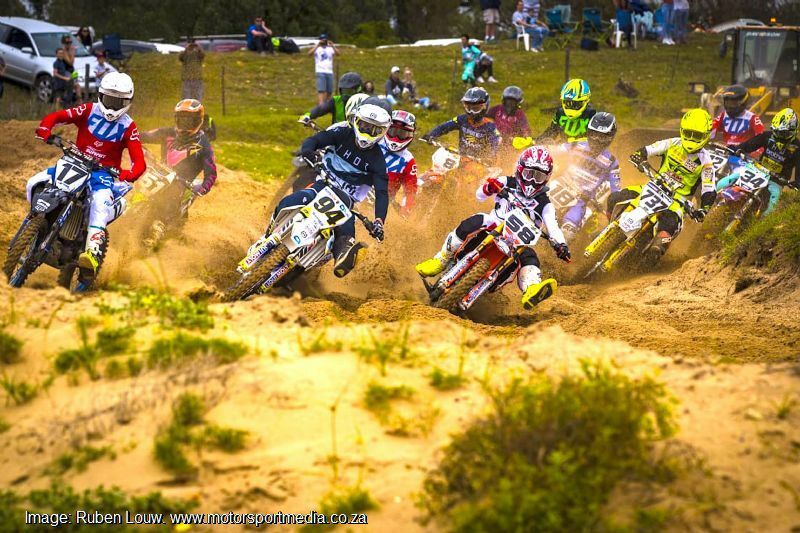 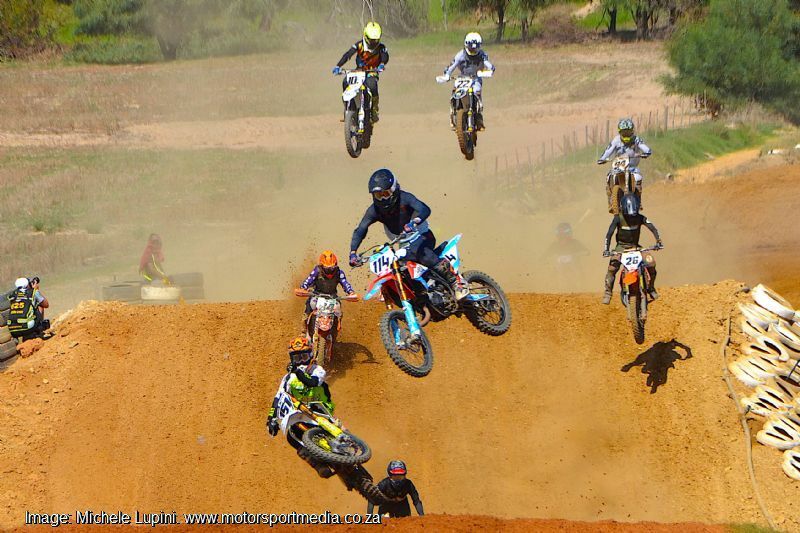 Contact info@mxsa.co.za or go to www.samxnationals.co.za for more info.